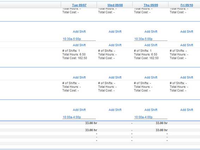 TimeForge Scheduling is the best labor scheduling tool available for restaurant, retail, and service industries. 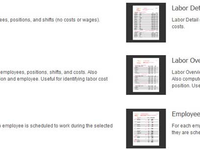 Whatever your labor scheduling needs may be, TimeForge Scheduling can accommodate them. TimeForge Scheduling Reviews Recently Reviewed! 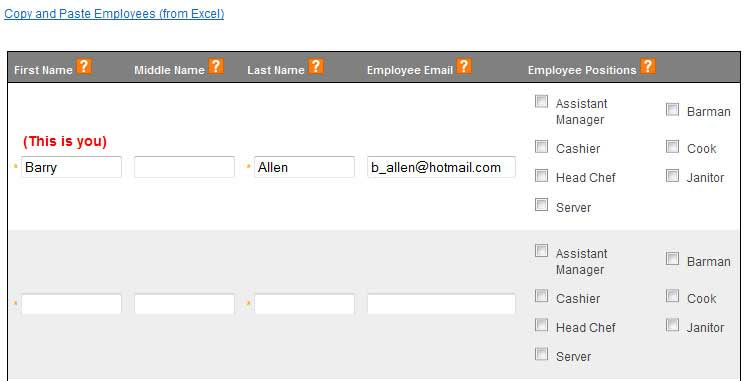 Pros: It saves time for typical HR tasks such as scheduling and time management. Cons: Dislike that it has very limited access through mobile. 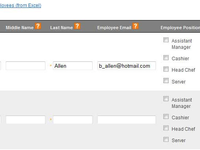 Overall: Love that it makes employee scheduling easier and less time consuming than doing it manually. Comments: It is rare to find a labor management solution focused on a specific segment of the retail industry. However, Anthony Presley, who started the service after observing a friend's problems, has a simple rationale for focusing on the restaurant and retail industries. "In these markets, labor is a key controllable expense," he says. "Also, there are a lot of hourly employees in the restaurant and retail industries - with fewer salaried staff." Labor problems can result in staff churn and directly affect the project. Pros: The TimeForge suite of applications makes it easy and affordable for small businesses to focus on their core unique selling points by automating several HR-related tasks such as scheduling and attendance.